Former Homeland Security Secretary Jeh Johnson on Monday called on President Donald Trump to tone down his rhetoric, even as Trump again derided the media as "fake news" that was stoking "great anger" in the U.S.
Johnson, who served as Homeland Security chief under former President Barack Obama, told CNN that recent hate crimes "should be a wake-up call to all Americans to insist that their leaders tone it down and try to restore civility to our dialogue." 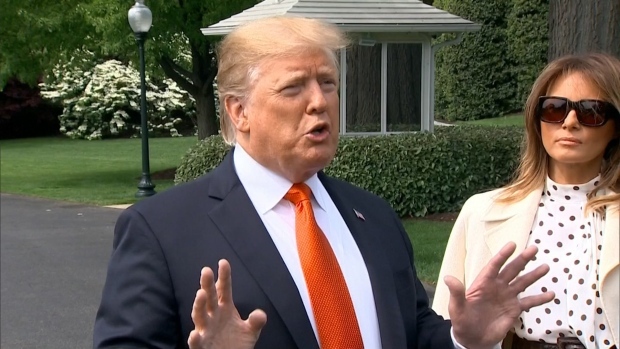 He said that if he were still Homeland Security secretary, he'd be engaging with Trump, who has the "loudest microphone," to "try to reset the tone" of the country's political discourse, NBC News reported. Trump used Twitter Monday morning to rip the media as "the true enemy of the people." 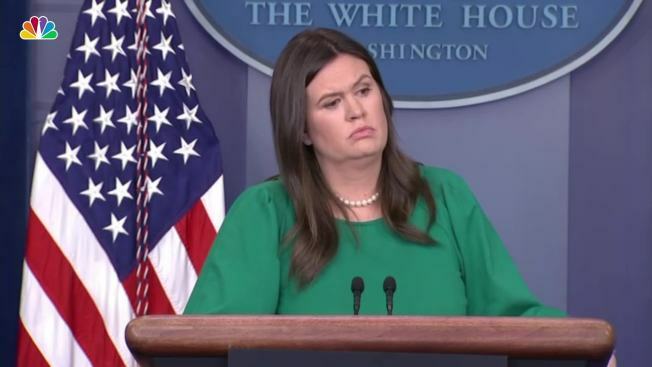 Later, White House press secretary Sarah Huckabee Sanders said Trump does not consider every member of the American media a public enemy, but declined to specify which outlets or reporters he believes fall into that category.